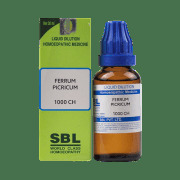 SBL Ferrum Picricum Dilution is a homoeopathic remedy that has various health benefits. Formulated with Ferrum Picricum it provides combined action of iron and Picric acid. It is useful in treating skin disorders such as warts and corns. Urinary disorders such as pain in the bladder and retention of urine can be treated using this remedy. Based on homoeopathic formulation, it is safe for use. 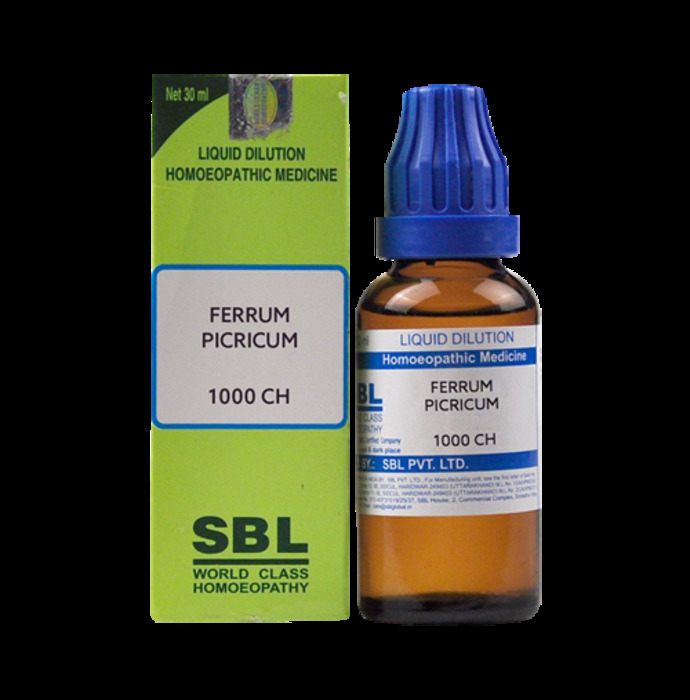 A licensed pharmacy from your nearest location will deliver SBL Ferrum Picricum Dilution 1000 CH. Once the pharmacy accepts your order, the details of the pharmacy will be shared with you. Acceptance of your order is based on the validity of your prescription and the availability of this medicine.